PopcornBlue Mini Greeting Cards and available online today! 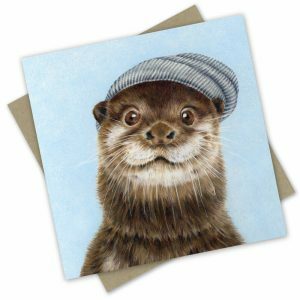 Come and check out PopcornBlue’s cute quirky and furry range of mini greeting cards. 100% recycled and carbon neutral, these greeting cards come with a white envelope and blank inside for that special message from you!